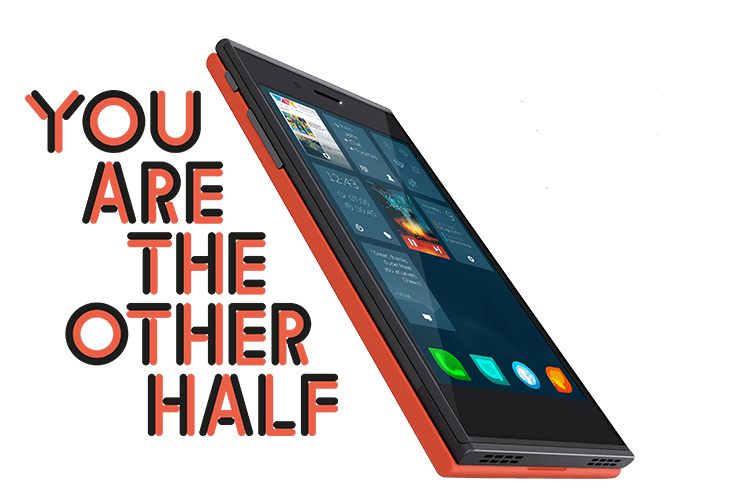 The Jolla smartphone made quite a lot of headlines back in May. An OS designed by an old team of developers from Nokia developed this phone, and while the UI looks very nice and clean, we are yet to see a working model. The latest news is that DNA from Finland have announced that they will be launching the Jolla Smartphone on their network. This goes in line with DNA trying to provide the very best to their Finnish customer base. “As a Finnish operator, we consider it important to support this new Finnish success story, in which we see enormous potential. The partnership with Jolla reflects DNA’s manner of doing business and is a fantastic example of the way in which we want to be involved in interesting innovations that bring real added value to their users. We boldly apply this start-up mentality to our own operations as well,” saysPekka Väisänen, Vice President for DNA’s Consumer Business. The partnership between Jolla and DNA has been ongoing from the very start. More about Jolla and their campaign can be found at jolla.com. People interested in the Jolla mobile/DNA partnership can leave their contact details at www.dna.fi/jolla. We are a keen to see more mobile systems and devices appear in the market. A healthy competitive market tends to be a good market. Having said that, little is known about the Jolla system, apart from some screenshots, and a lot of promise. We’ll be waiting to see what it looks like, though there is the concern that it may never reach us in the UK!